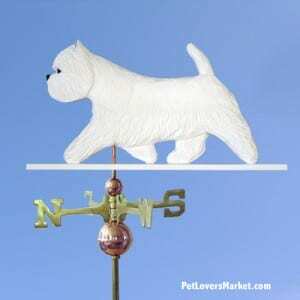 The West Highland Terrier Dog weathervane is fully functional and absolutely stunning! 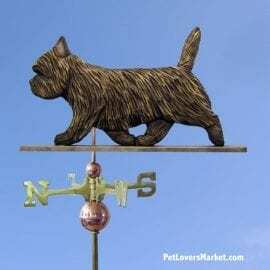 Featuring a three-dimensional wood-carving of the West Highland Terrier dog breed, the dog weathervane is custom-made, hand-carved, hand-painted, and made in the USA. 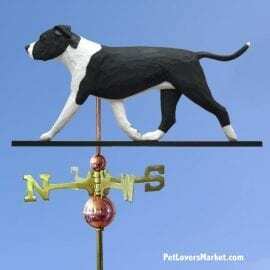 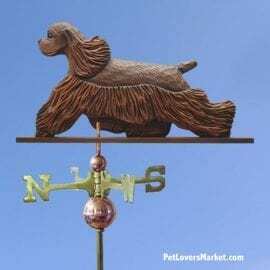 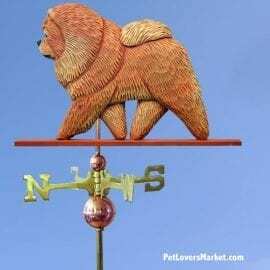 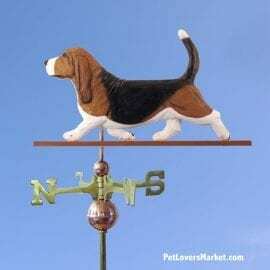 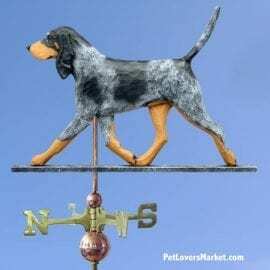 Whether you’re looking for rooftop weathervanes or garden stakes, the gorgeous and functional dog art is perfect. Made from Basswood, all of our weathervanes are highly durable and weather-resistant.